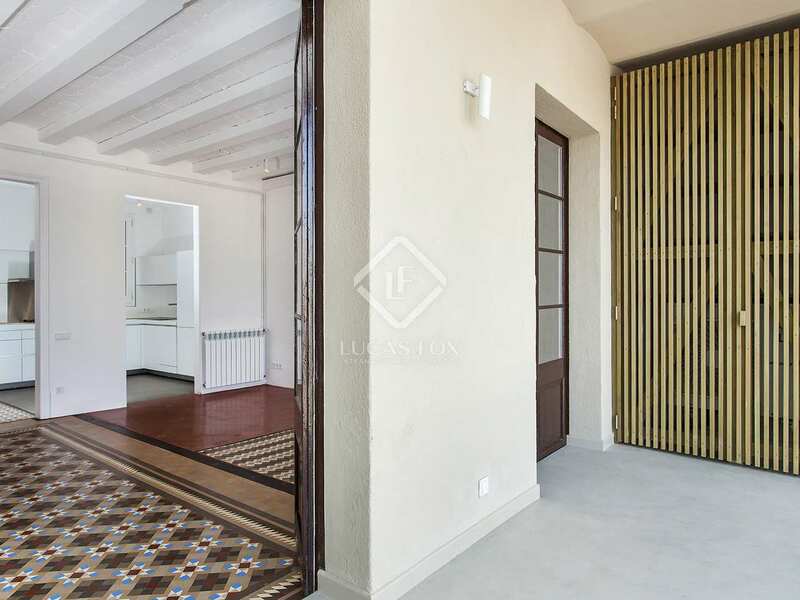 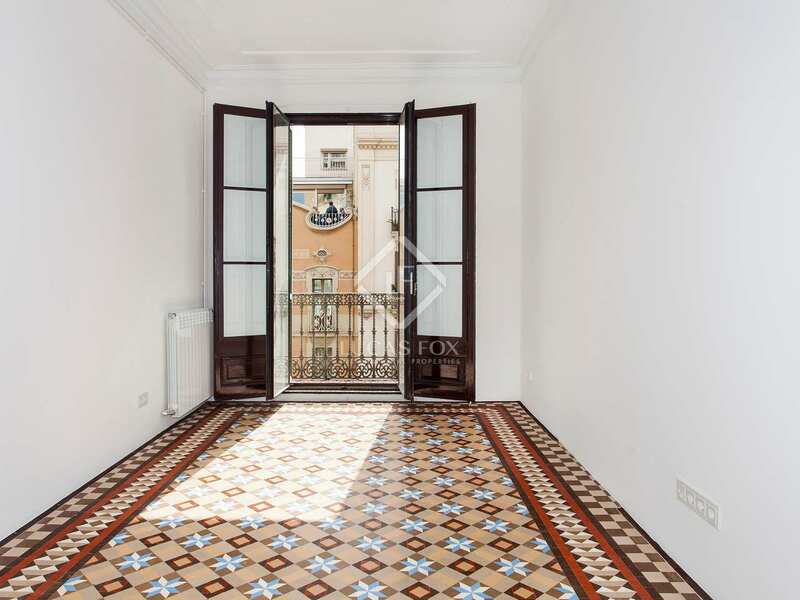 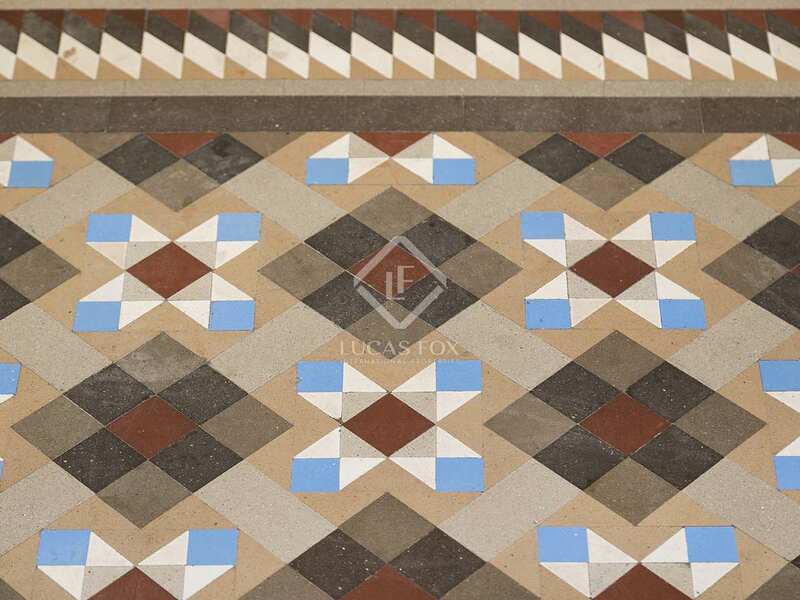 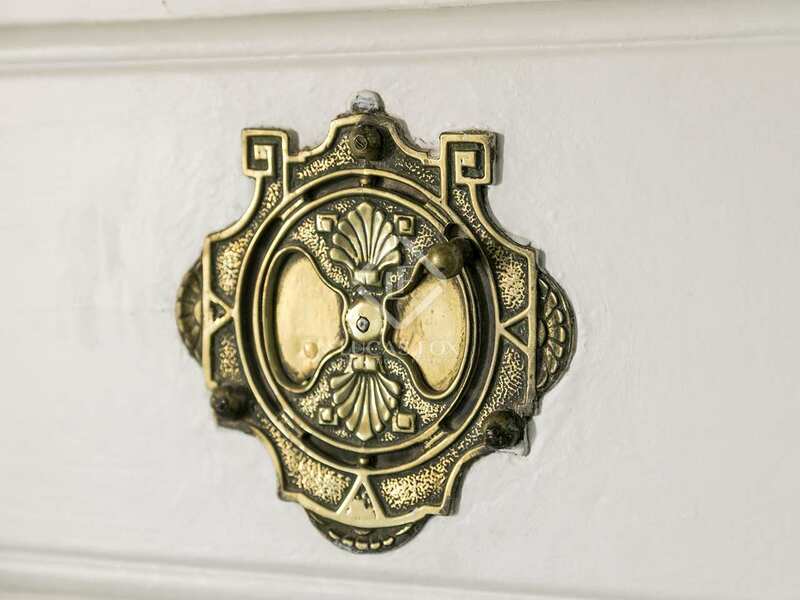 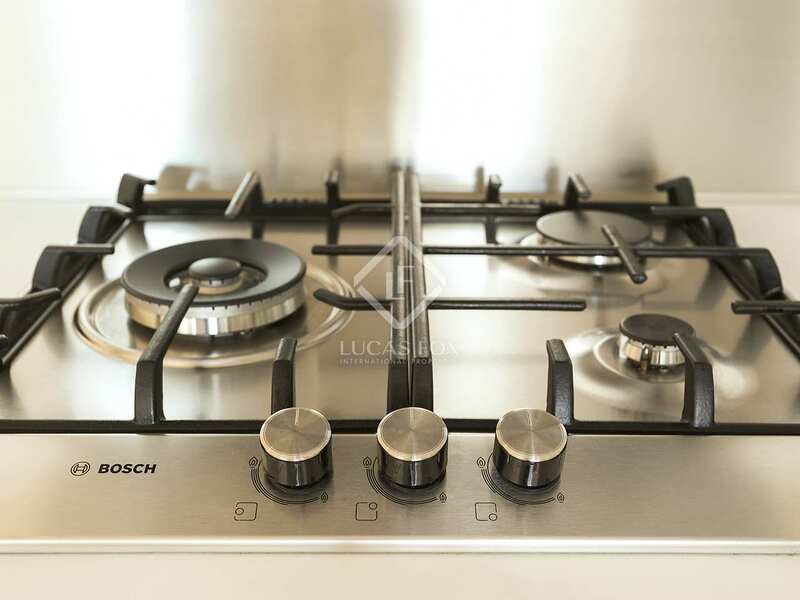 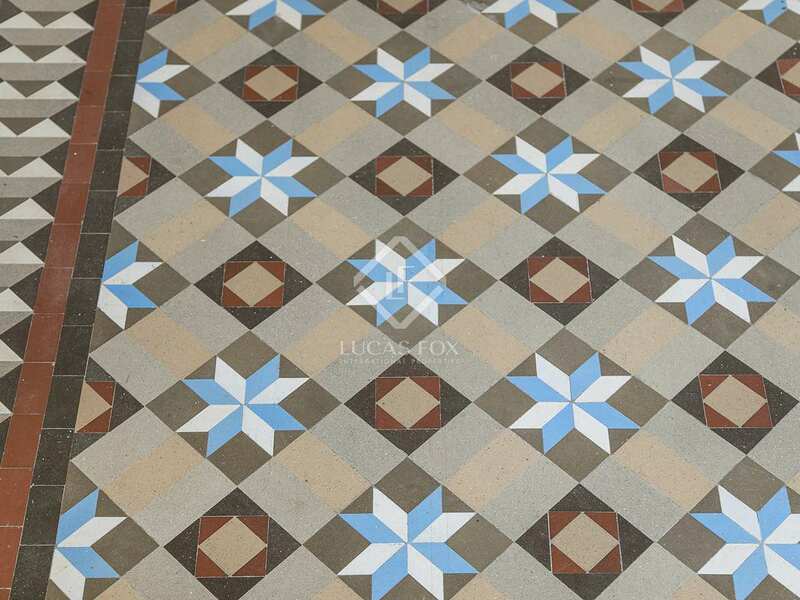 3-bedroom property with plenty Modernista charm and a 12m² terrace. 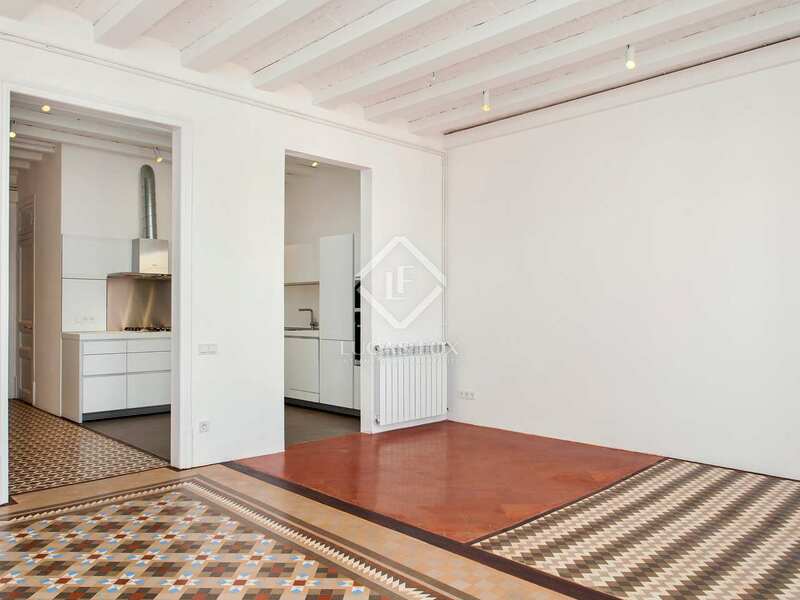 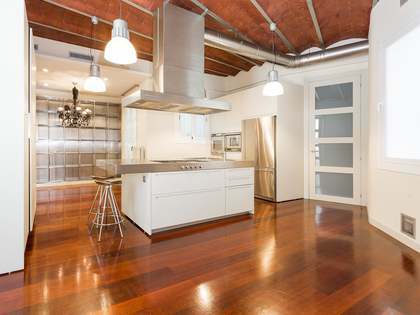 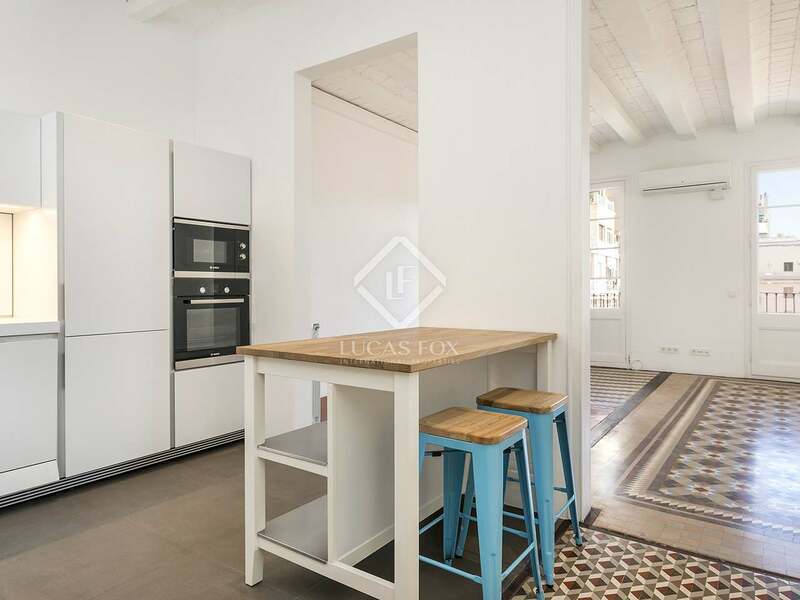 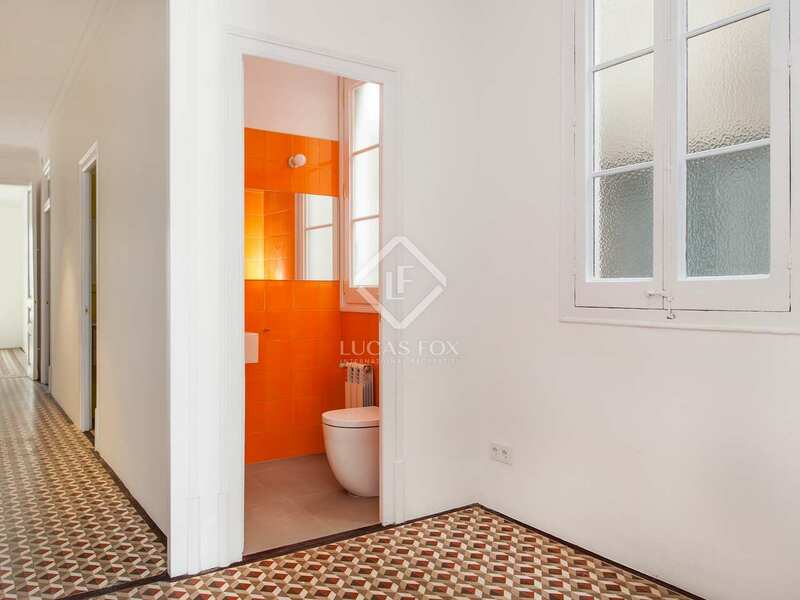 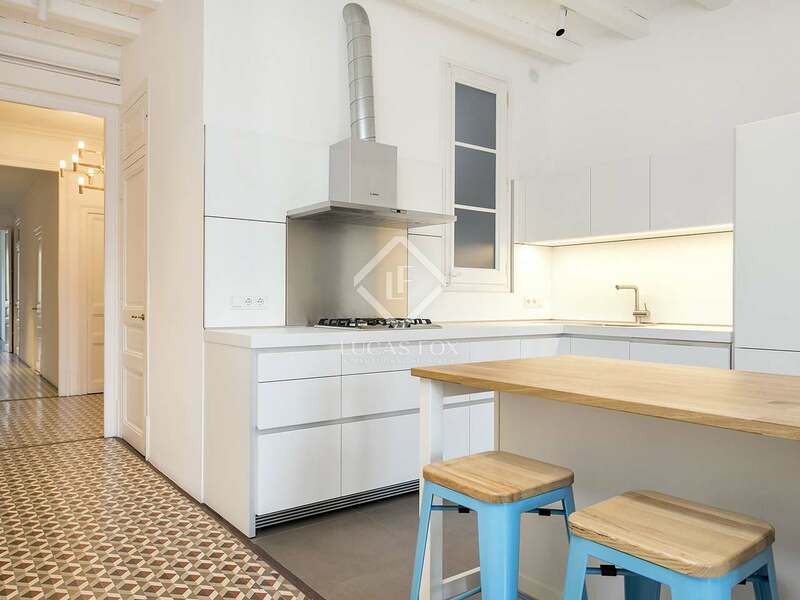 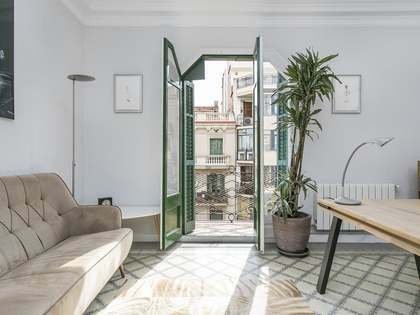 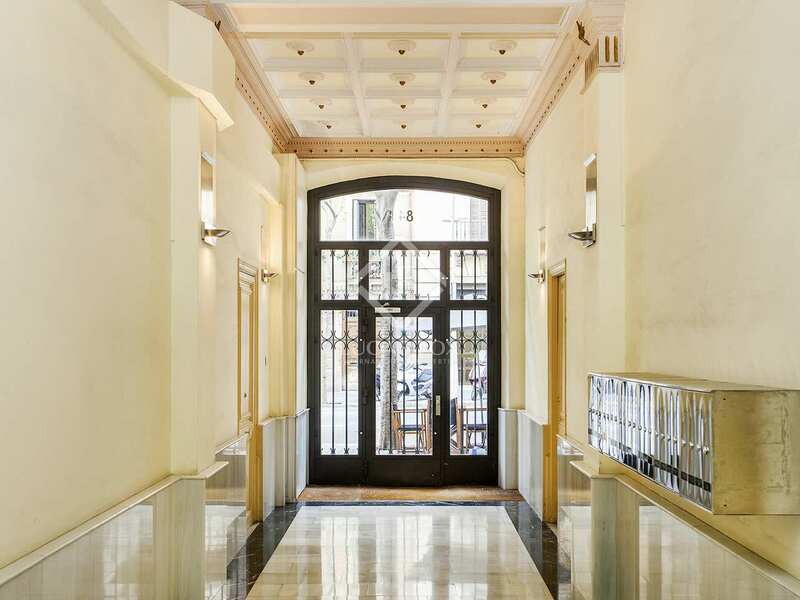 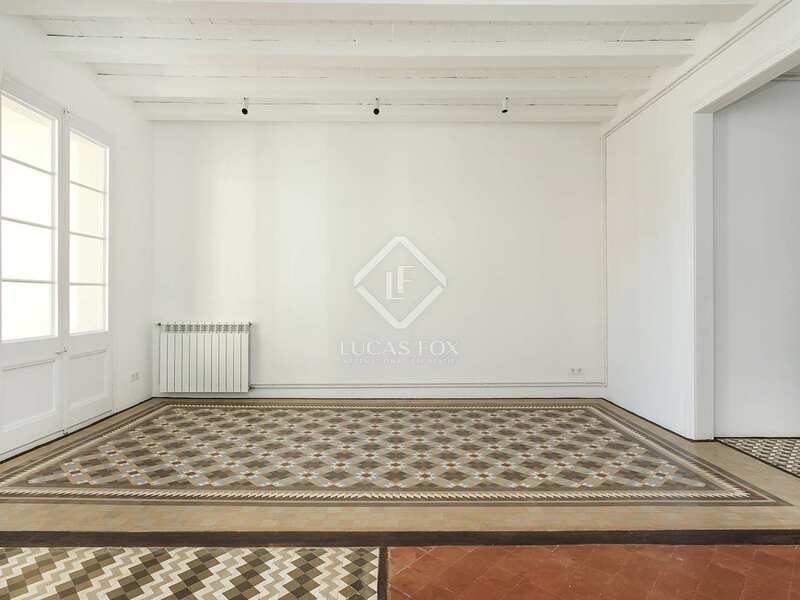 This charming, fully renovated property to rent boasts a very central location on Calle Girona, in Barcelona's Eixample Right district. 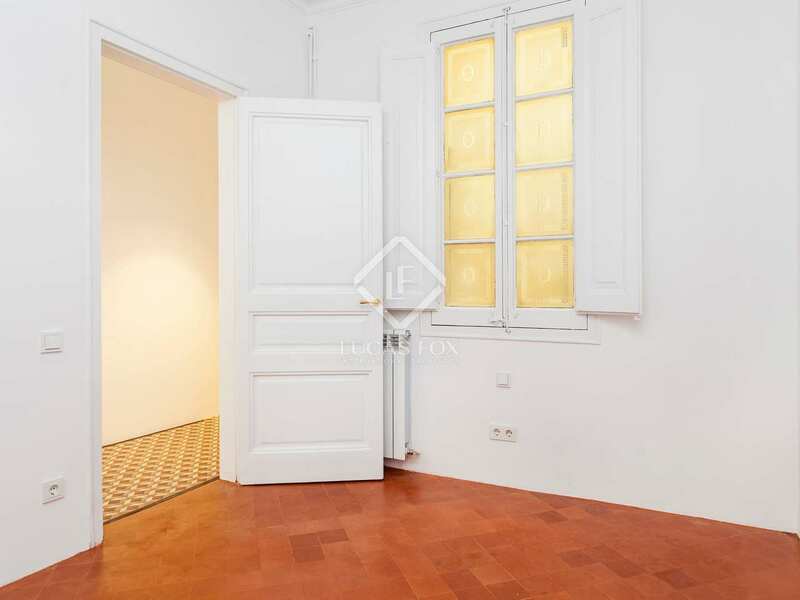 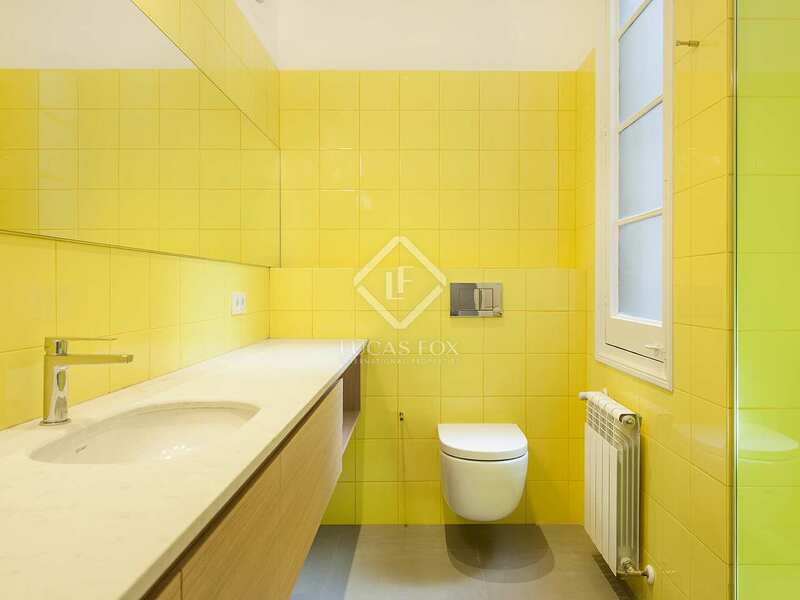 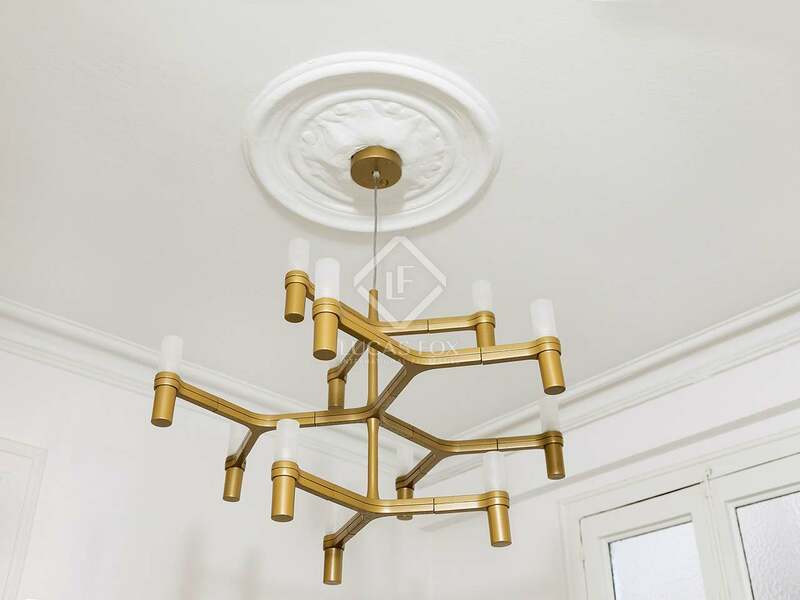 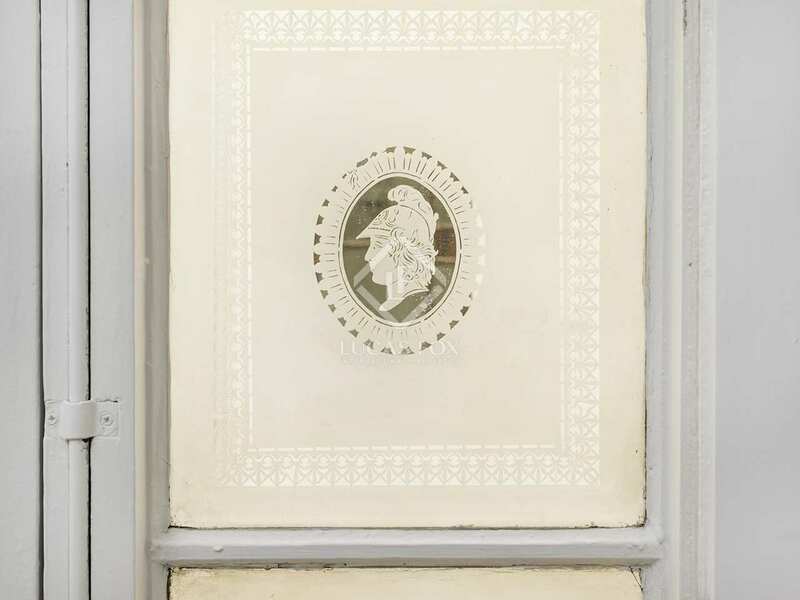 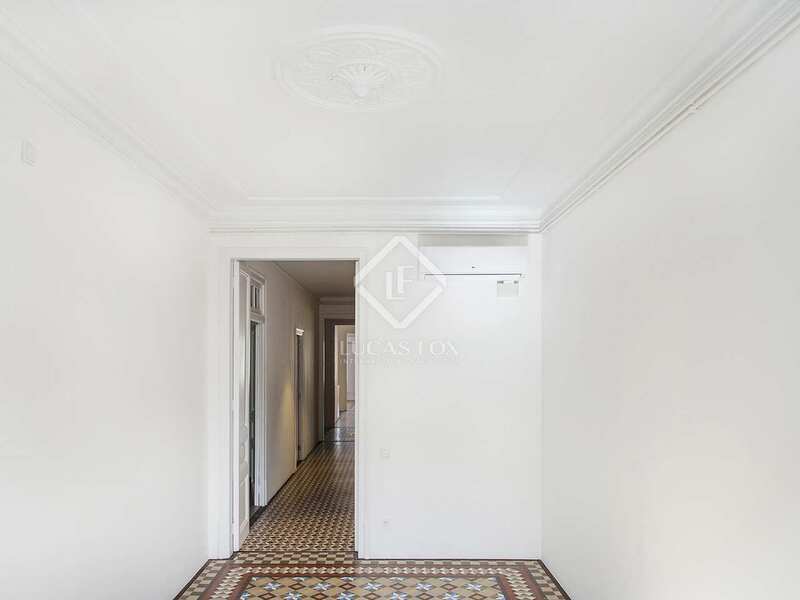 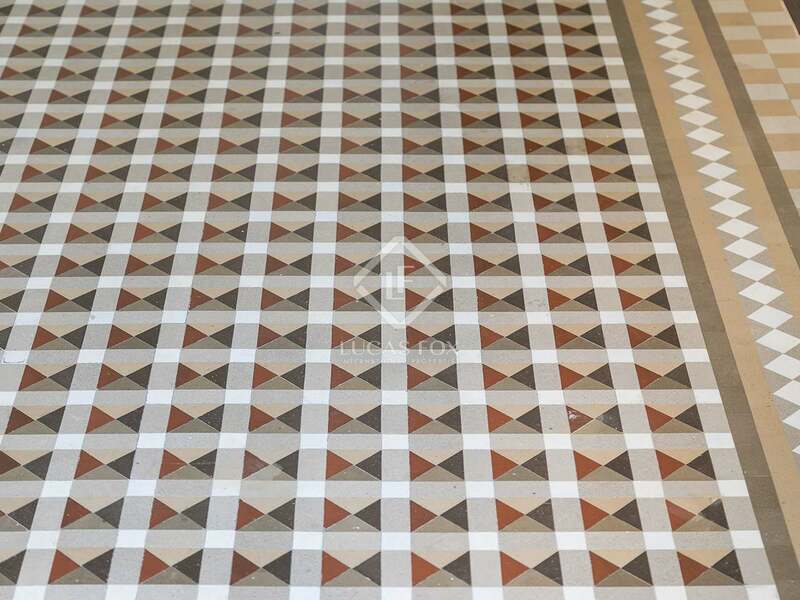 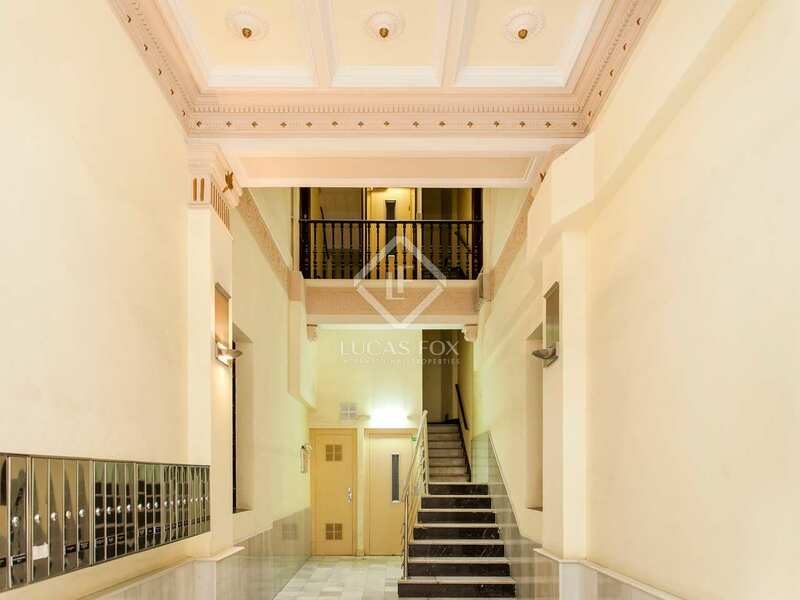 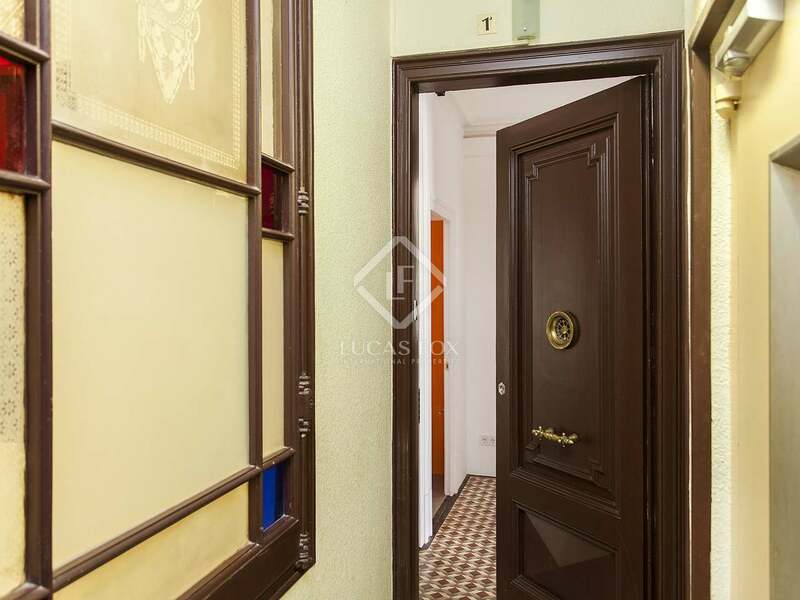 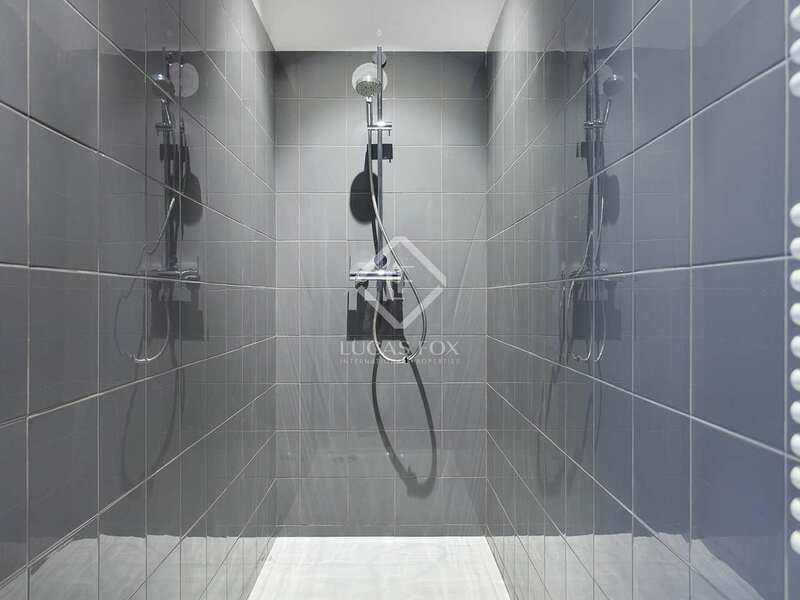 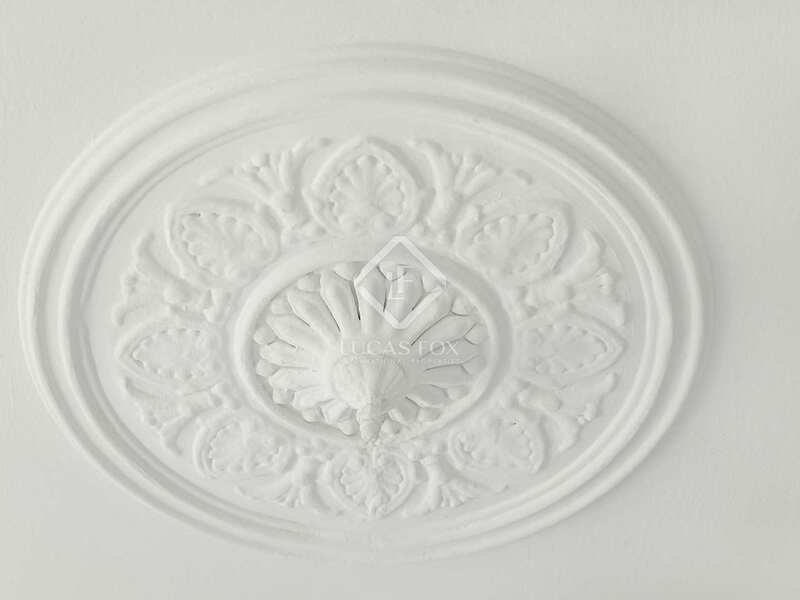 It is near Metro, bus and train stations and is found in a building dating back to 1934 with many attractive Modernista features such as high ceilings and mosaic floor tiles, adding character to the impeccable renovation. 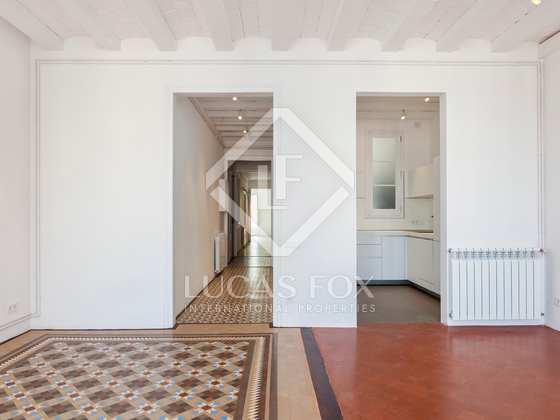 The layout of the property is functional and makes the most of the natural light available. 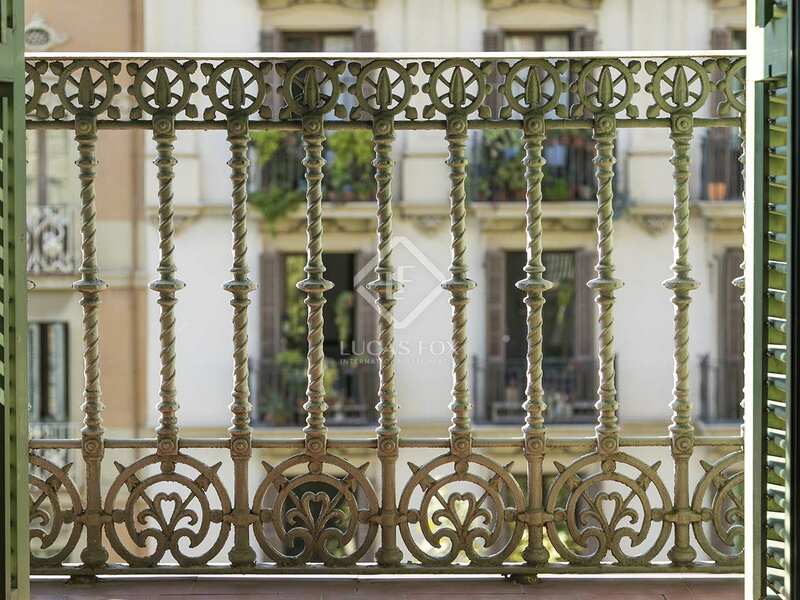 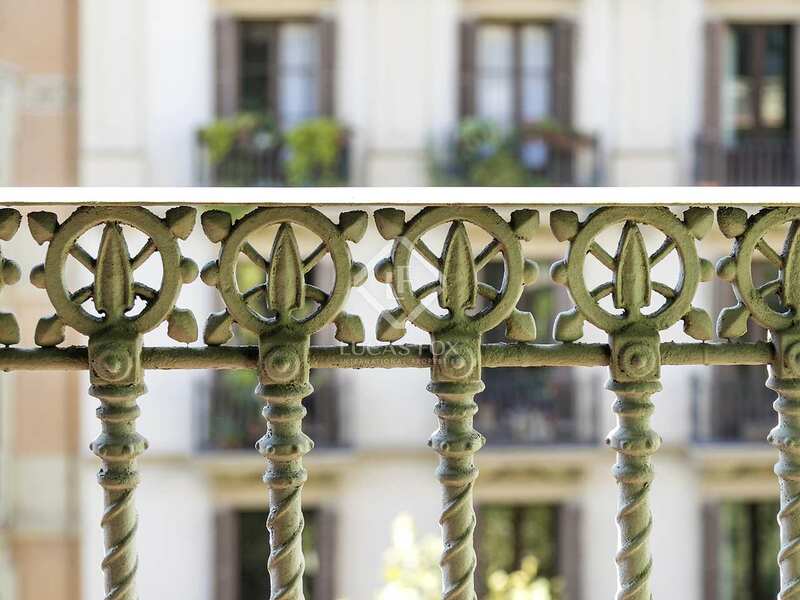 There are 2 balconies over Calle Girona and a 12 m² terrace over the interior block patio, a typical feature of the Eixample district. 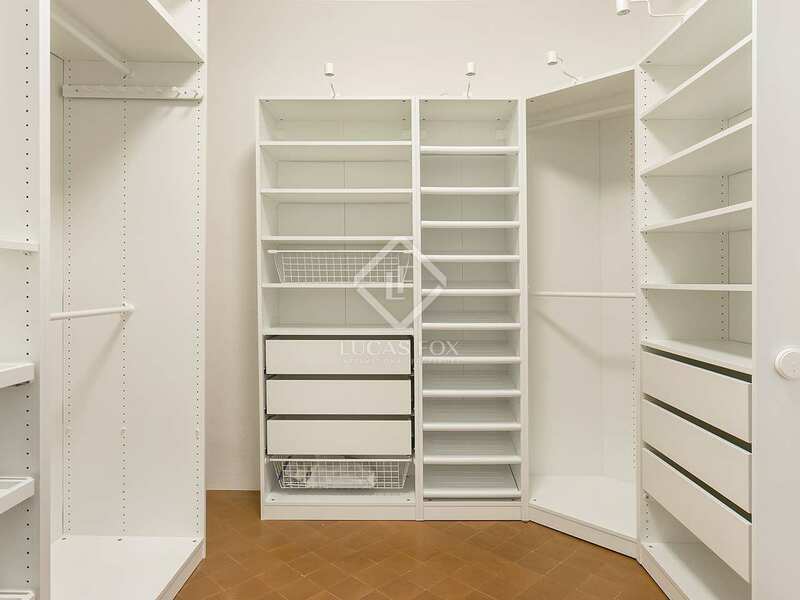 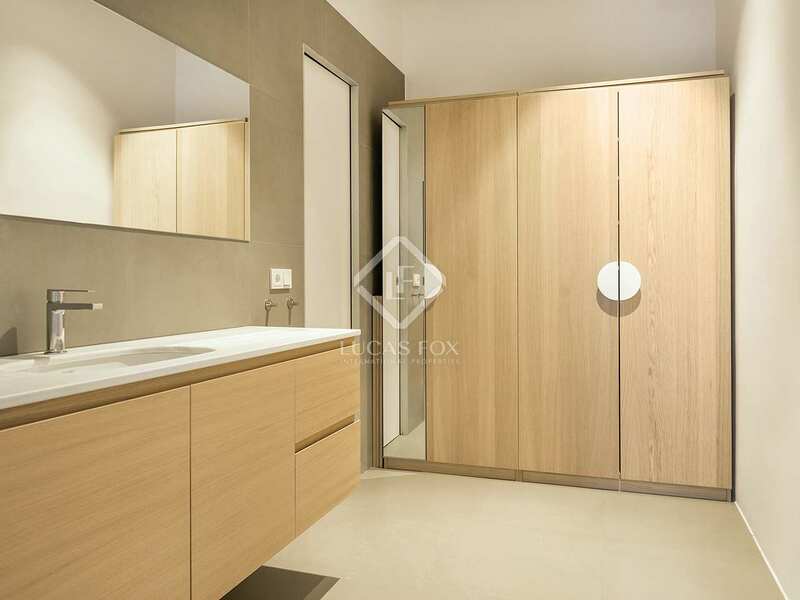 There are 3 bedrooms in total: an exterior double bedroom, an exterior double bedroom suite and an interior bedroom which would be ideal as a study or dressing room. 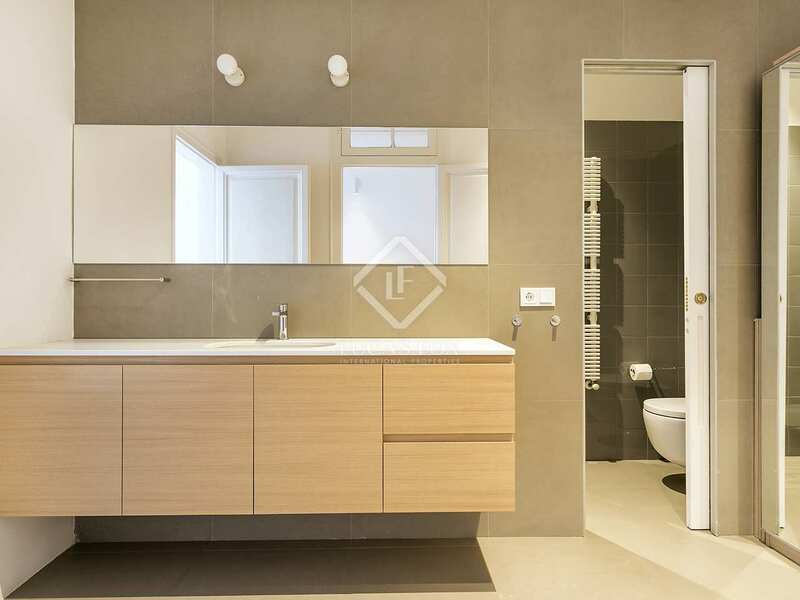 The 2 bathrooms are very modern and the Baulthaup kitchen is semi open to the living room – dining room and benefits from abundant natural light through large windows. 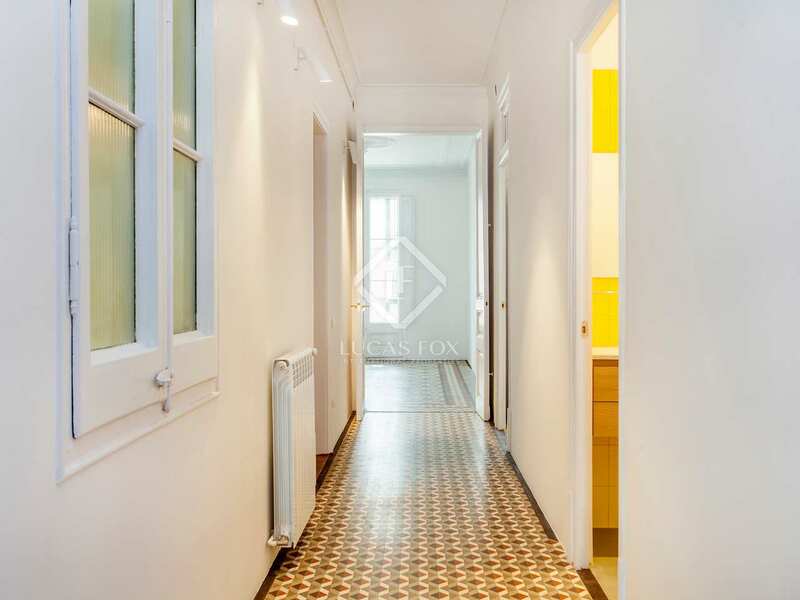 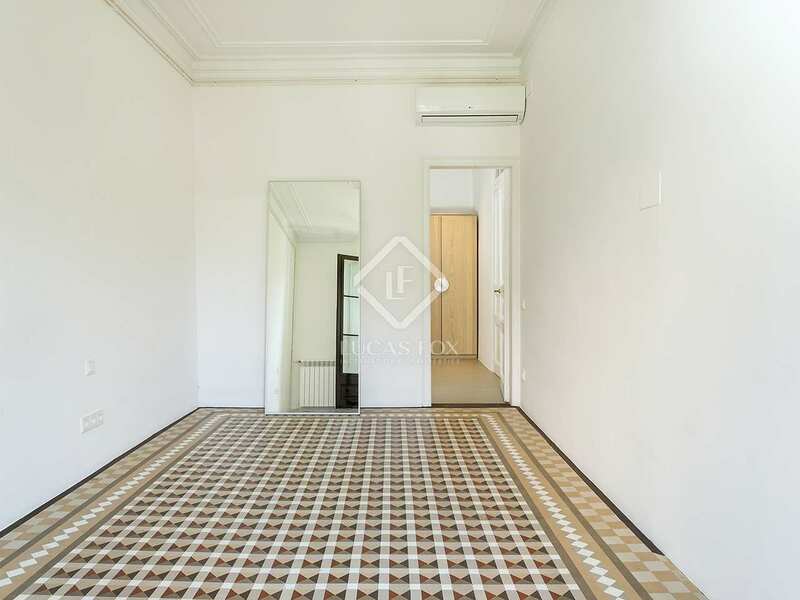 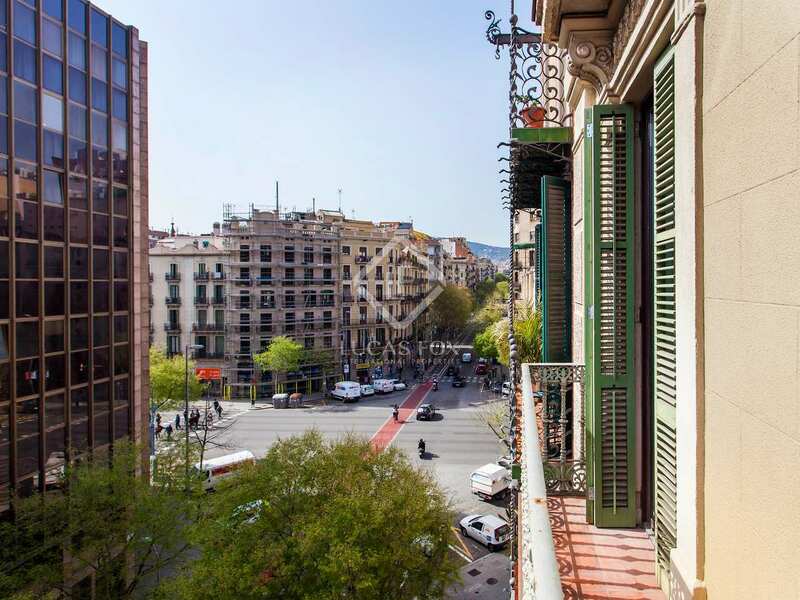 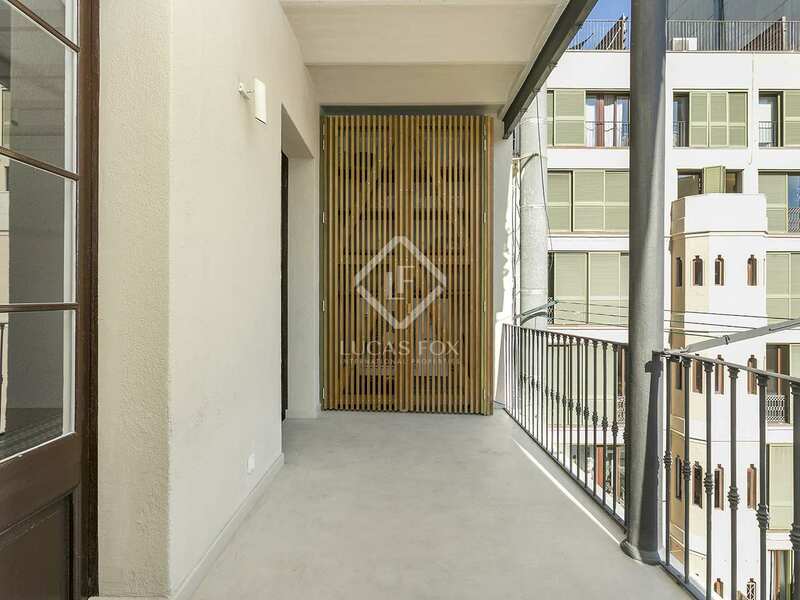 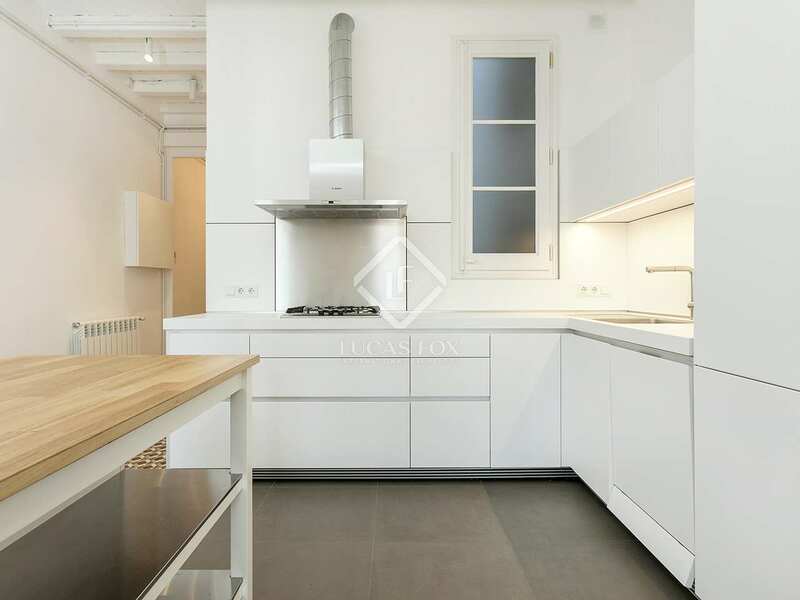 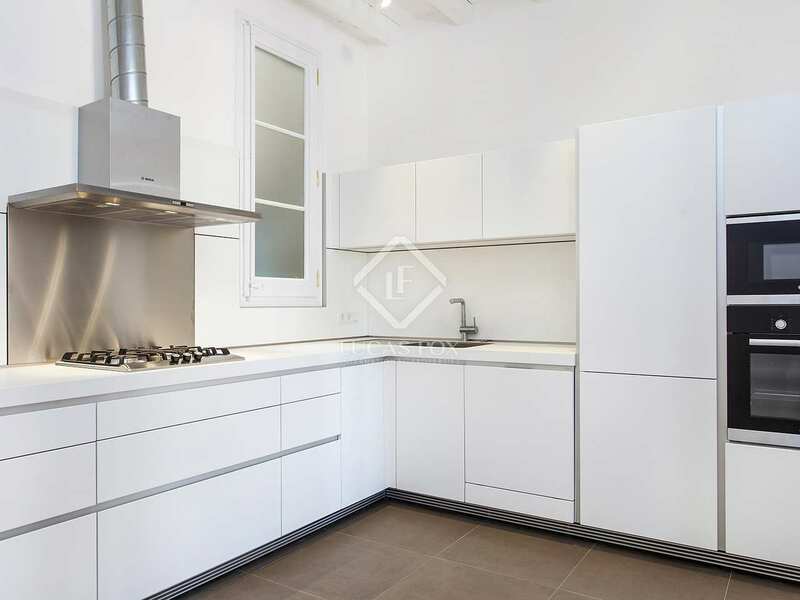 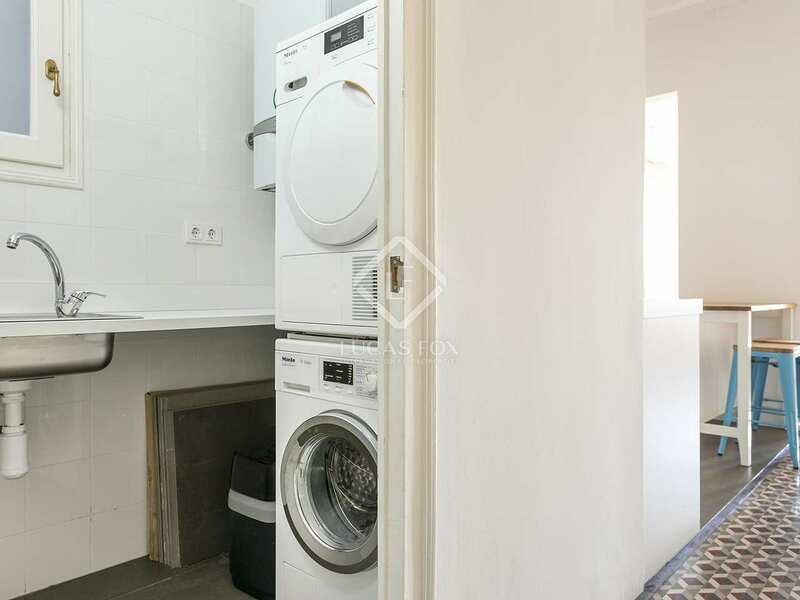 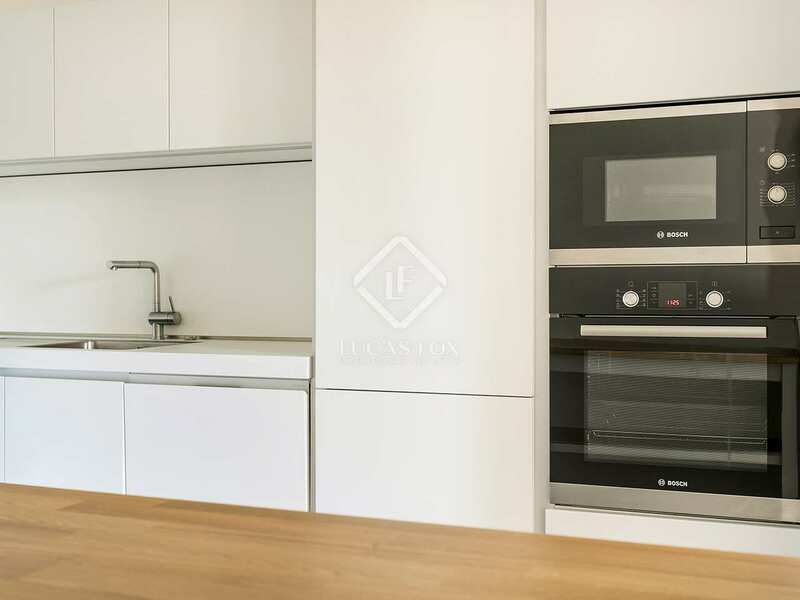 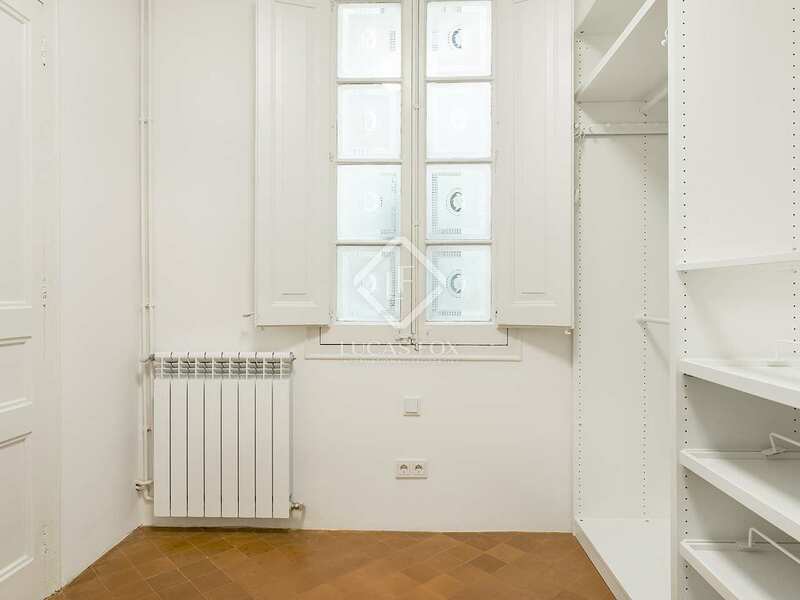 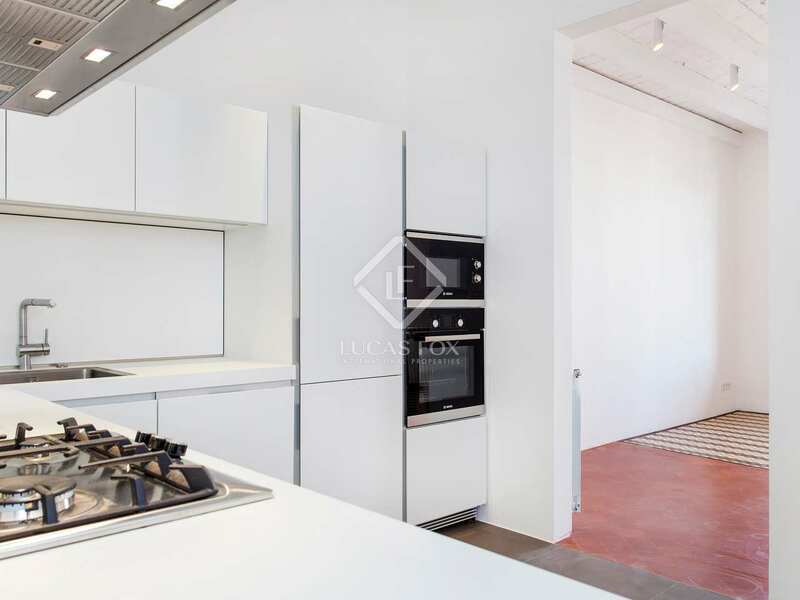 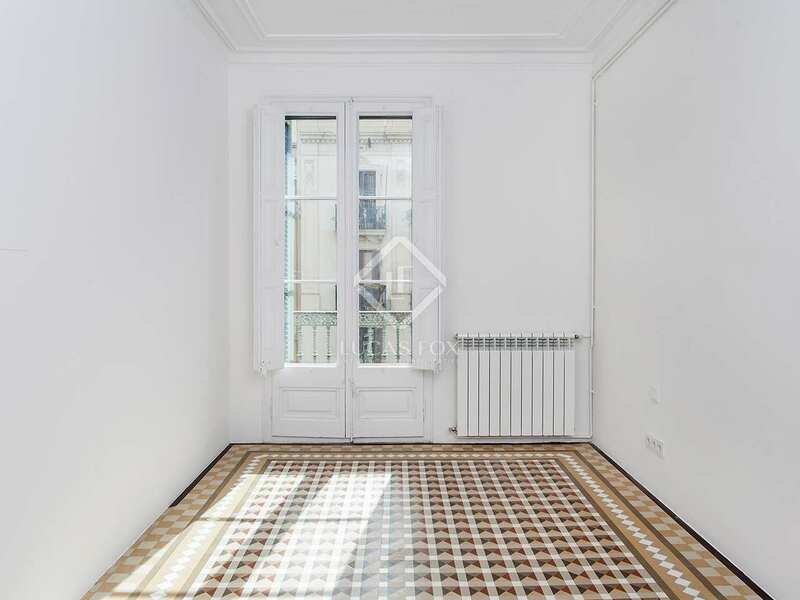 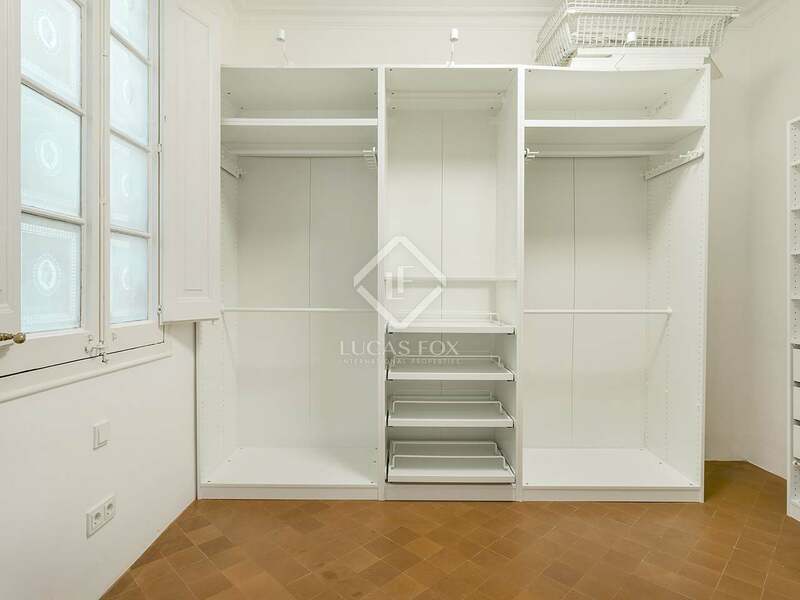 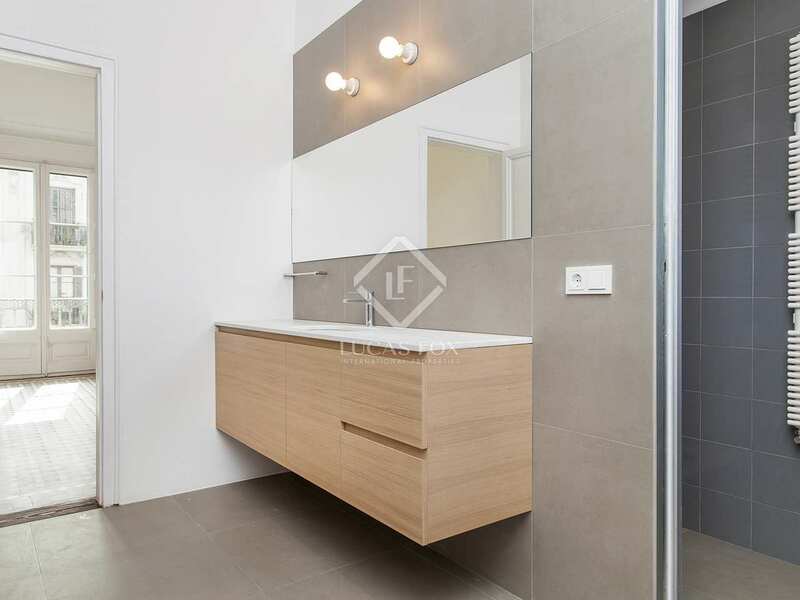 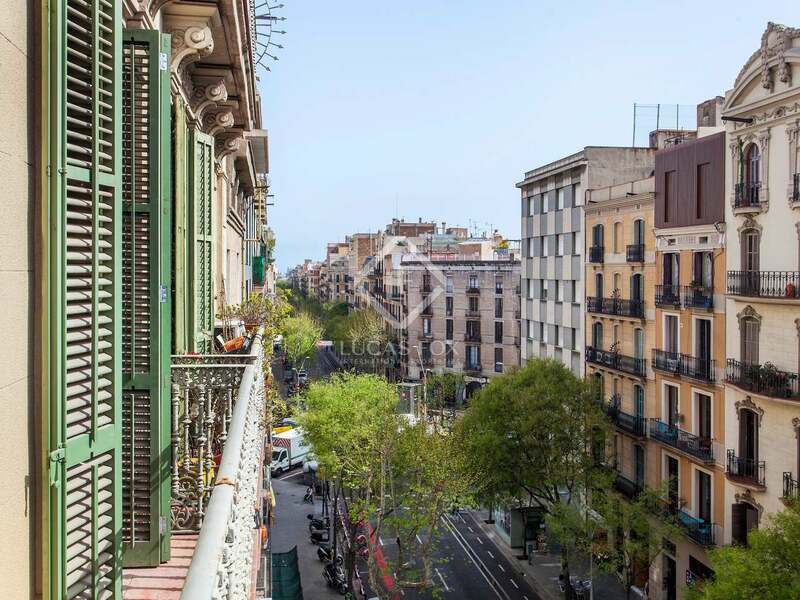 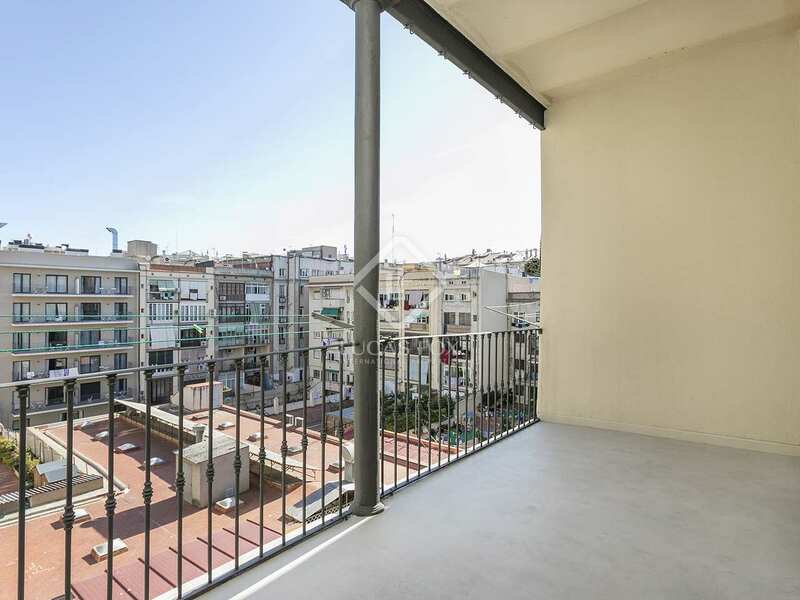 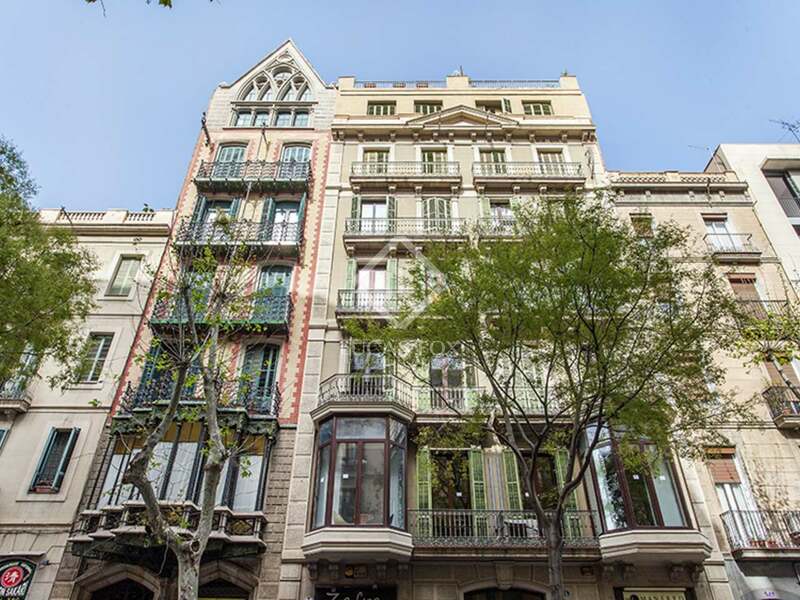 This Eixample apartment would be ideal for couples, executives or a small family looking to make a home within easy reach of everything in Barcelona city centre.